Do you have a specific Honda car, truck, or SUV in mind, but are wondering how you can save on a lease? 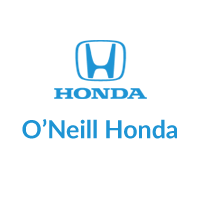 O’Neill Honda has a number of Honda lease deals available to Kansas City, KS drivers. 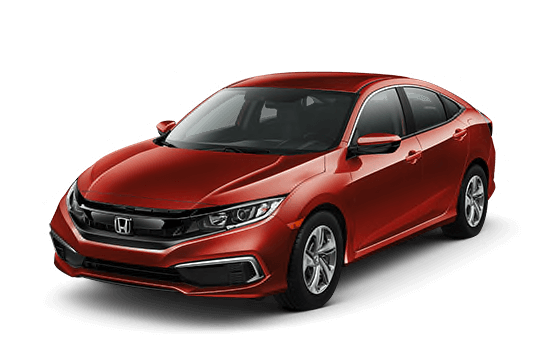 Whether you’re interested in the efficient Civic or family-friendly Pilot, we have a Honda lease deal that meets your budget. 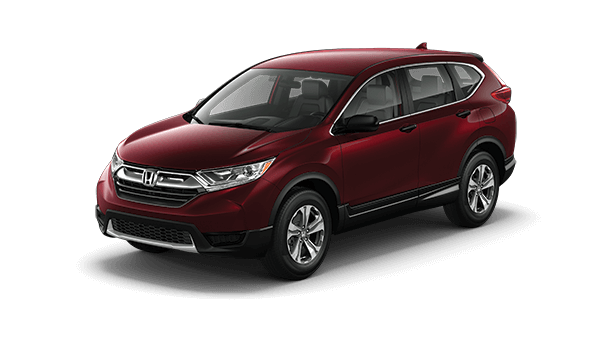 You can browse the new vehicle inventory for available Honda models and trims. For more information, please don’t hesitate to reach out to our Honda dealership serving Kansas City, MO by sending a message or calling 844-242-2336. 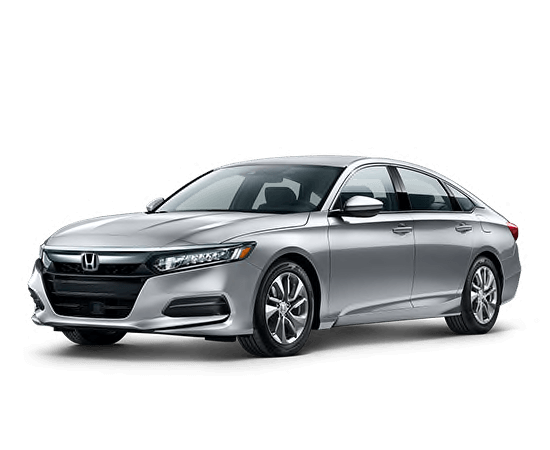 The Accord is a classic sedan in the Honda lineup, and we’re certain you’ll love the latest iteration of this vehicle. All offers plus tax, title, license, and administration fees. To qualified buyers with approved credit. Only on select models. $2,950 and 1st mos. payment due at signing. $0 security deposit. 12k miles per year. Photos for illustration purposes only. See dealer for complete details. Offers expire 4/30/19. The efficient Honda Civic offers excellent fuel efficiency, power, and amenities to help you get from point A to point B without a problem. All offers plus tax, title, license, and administration fees. To qualified buyers with approved credit. Only on select models. $2,399 and 1st mos. payment due at signing. $0 security deposit. 12k miles per year. Photos for illustration purposes only. See dealer for complete details. Offers expire 4/30/19. 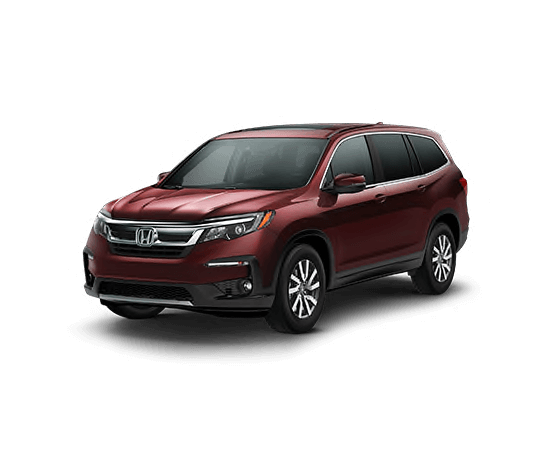 Perfect for the whole family, the 8-passenger Honda Pilot is packed with features that are sure to keep your day moving smoothly. All offers plus tax, title, license, and administration fees. To qualified buyers with approved credit. Only on select models. $3,299 and 1st mos. payment due at signing. $0 security deposit. 12k miles per year. Photos for illustration purposes only. See dealer for complete details. Offers expire 4/30/19. Another great vehicle for your entire family, the Honda Odyssey minivan has features that cater to passengers of all ages for everyone’s satisfaction. All offers plus tax, title, license, and administration fees. To qualified buyers with approved credit. Only on select models. $3,099 and 1st mos. payment due at signing. $0 security deposit. 12k miles per year. Photos for illustration purposes only. See dealer for complete details. Offers expire 4/30/19. All offers plus tax, title, license, and administration fees. To qualified buyers with approved credit. Only on select models. $2,599 and 1st mos. payment due at signing. $0 security deposit. 12k miles per year. Photos for illustration purposes only. See dealer for complete details. Offers expire 4/30/19.